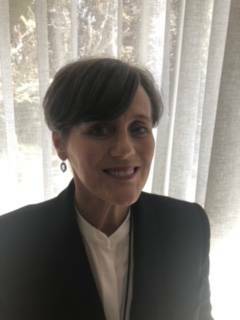 Megan has an Arts/Law degree from the ANU and has worked in the broad area of taxation and technology for over 20 years. She has worked at a number of large accounting firms and her last full time role was as a Director at PriceWaterhouseCoopers. As a busy working mother with four children, she continues to run her own business focussing on tax, technology and Government grants. Her long term interest in Rugby was nurtured by many hours on the sidelines watching the Under 6's to the First XV while also traversing the onerous time demands of juggling both Representative Rugby and school rugby. One of her son's currently plays for SUFC and she hopes the others follow. She is looking forward to bringing a fresh perspective to the Club and increasing the Club engagement with the parent group.